ONLY AFTER THE GAME PACKAGE PURCHASE, Tree of Life can be played. You may download and install the game client for free, but you will be asked to purchase the package when you access the game. If you wish to download the game only , please press "Download" button below. If you wish to purchase the game , please press "Buy Package" button below. You can play Tree of Life after purchasing the game package. Plus many Useful in-game items! 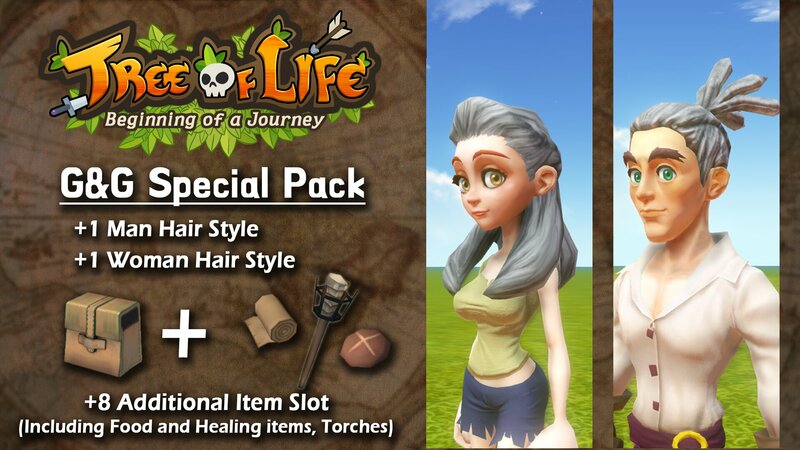 You are purchasing the license and items for the Tree of Life - Open Beta. Your purchase history of the lifetime game license will remain after the beta. However, your in-game progress may alter or reset upon its full release. ▶The Package price may increase upon its full version release. Red Stone Online will be available through L&K Logic Korea. Therefore existing Game & Game members need to transfer their membership for continued playing. Please click the button below to apply for the transfer.